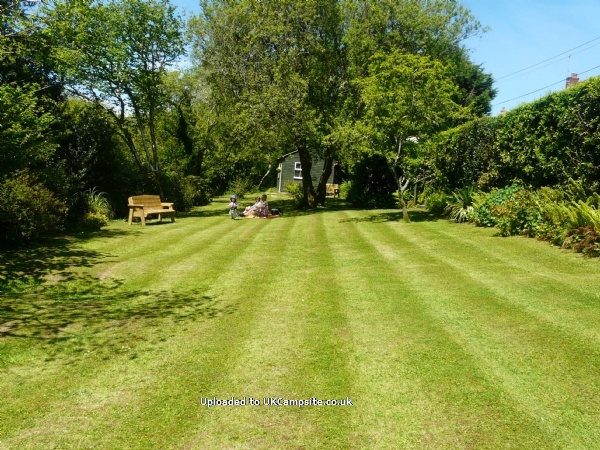 Looking for a holiday set in beautiful, peaceful surroundings with footpath access to the Pembrokeshire coastal path, the seaside villages of Saundersfoot and Amroth, which is also close to Tenby and the Pembrokeshire National park? Then you have found it! 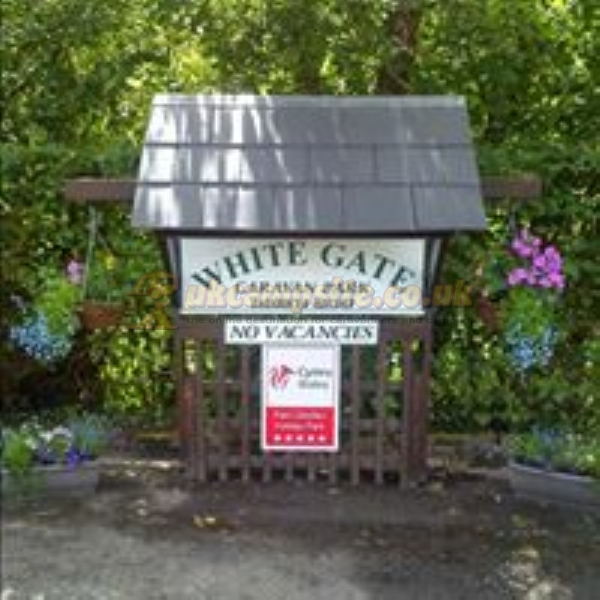 White Gate Caravan Park is a small family run luxury static caravan park and holds the Visit Wales highest commendation of a 5 star grading for the excellent standards achieved by the Park and its facilities. 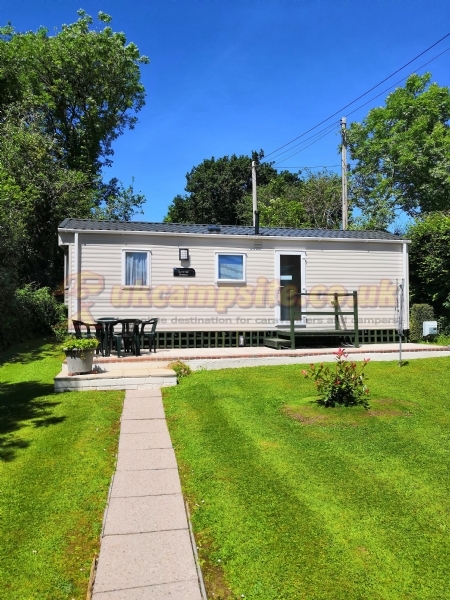 The Caravan Park is set in a beautiful woodland valley abundant with wild life and wild flowers. It is private, quiet and peaceful . 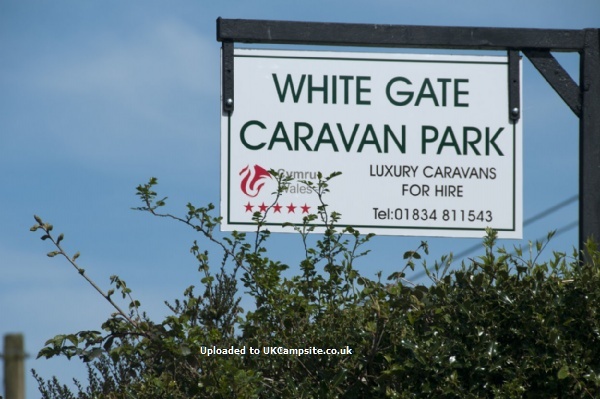 Couples and families return to White Gate Caravan Park year after year. 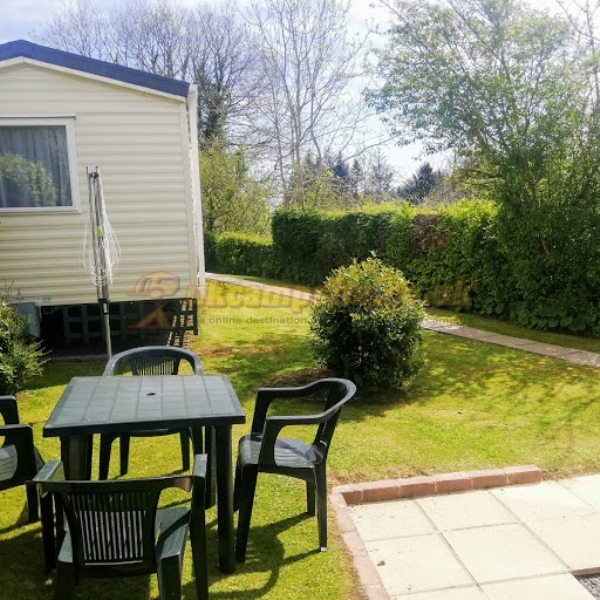 The park is level and mainly set to lawn with established trees and shrubs around each of our eight luxury caravans which are laid out to offer the maximum in comfort and privacy, each caravan has a private outside seating area to relax or dine with views of the woodland. We have a small paddock where families can enjoy a picnic or allow youngsters to safely run up an appetite. Our information room is packed with guides, leaflets and papers about the many attractions available in Pembrokeshire to help you plan your days out; you will also find a public telephone on site along with a laundry room and storage room for bicycles. We also have wifi. Our coastline offers walkers, cyclists, horse riders, surfers, windsurfers, kitesurfers, kayakers, jet skiers, and sailors a dizzying array of options, whether beginner or seasoned pro. Add coasteering, diving, snorkelling and angling to the mix and you can see why Pembrokeshire becomes a first class destination for lovers of the coast and water. Families are in easy reach of Folly Farm Adventure Park and Zoo, Blue Lagoon Water Park, Oakwood Theme Park, Dinosaur Park, Heatherton Adventure Park and Manor House Wildlife Park. There are 7 magnificent castles, each within a 15 mile drive of us. There are beautiful Gardens on our doorstep some within reach by foot. We also have some of the best beaches in the world to enjoy making Pembrokeshire a real Jewel in the Crown. Details: Brand new Luxury Willerby Rio Gold Four Berth Static Caravans have been delivered for the start of the 2014 season and will be sited along Pheasant Walk. 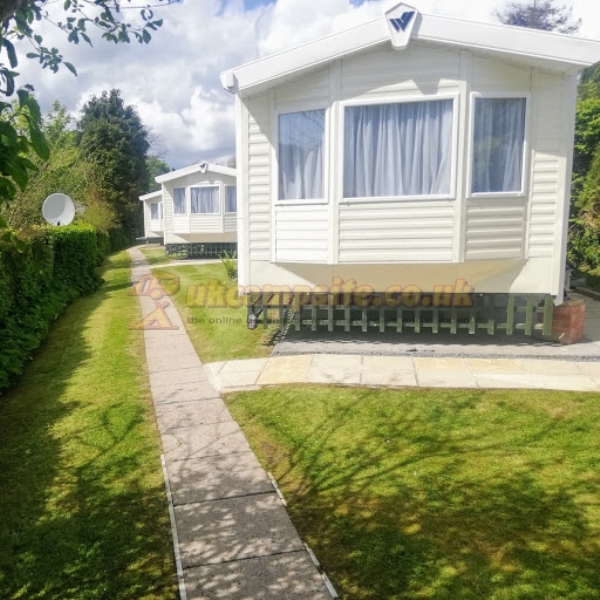 The popular Luxury Willerby Classic Westmorland Four Berth Caravans sited along Valley View have been updated for the beginning of the 2014 season.